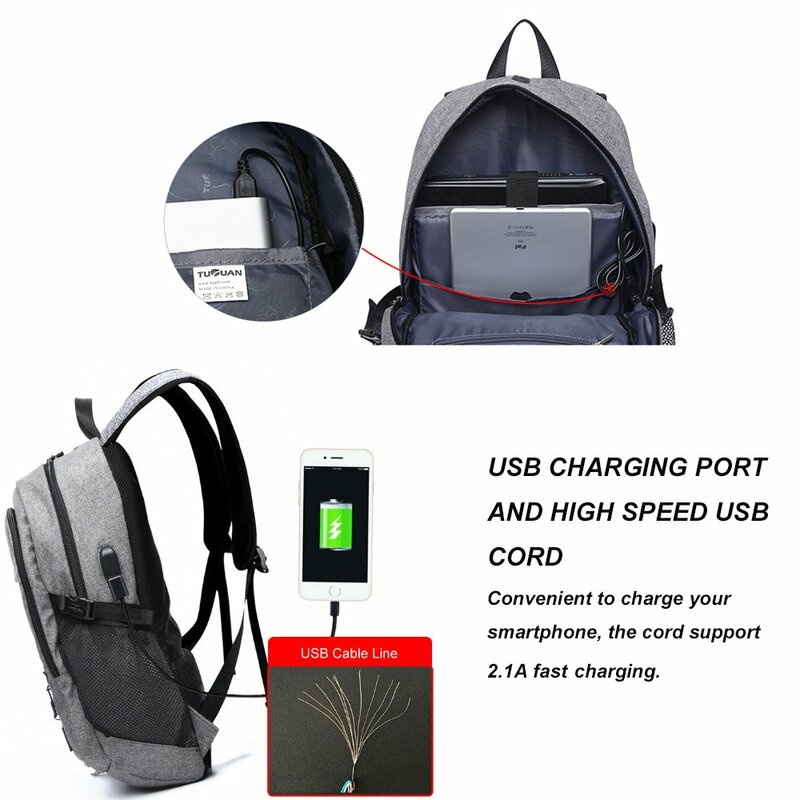 【USB CHARGING PORT】 : Built-in USB 2.0 external charging port on the backpack right side provide more convenient charge your mobile phone, tablet PC or electronic device, support 2.1A data-cable, no need to hold the power band in hand. the handle can be fixed to the trolley suitcase. 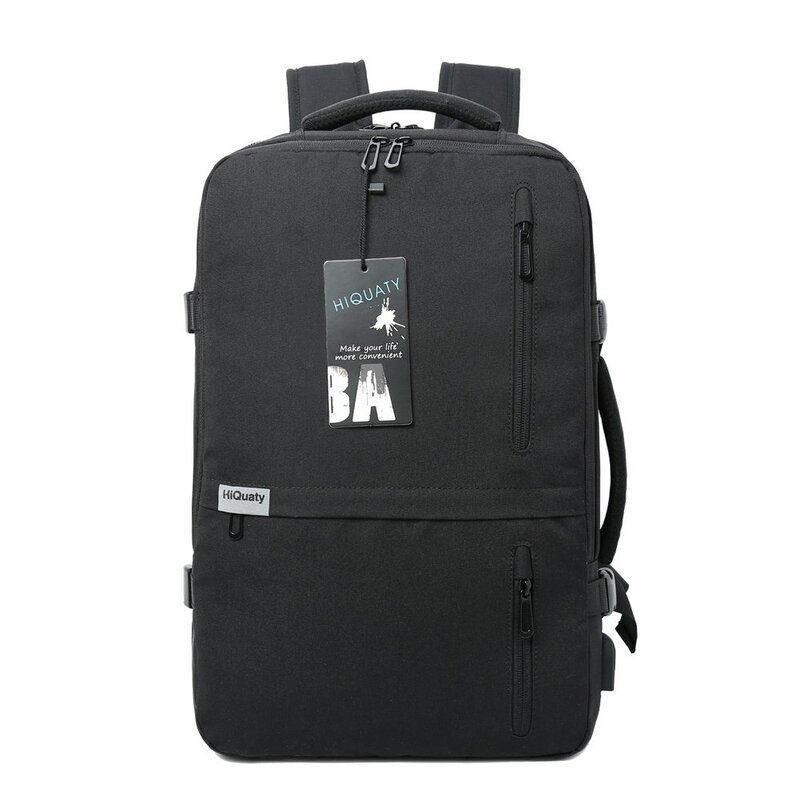 Two long webbing can be buckled on the elastic band when you carrying your bag. 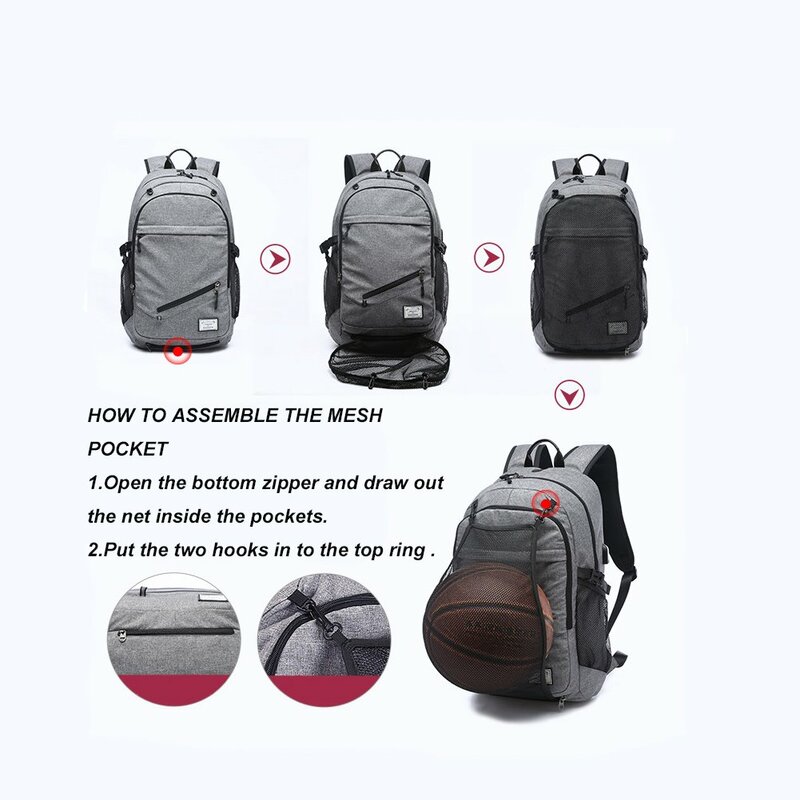 【HIDDEN MESH POCKET】: Equipped with an extra foldable mesh pocket, can hold basketball, football or other packages, also can be hidden in the pocket when unused. 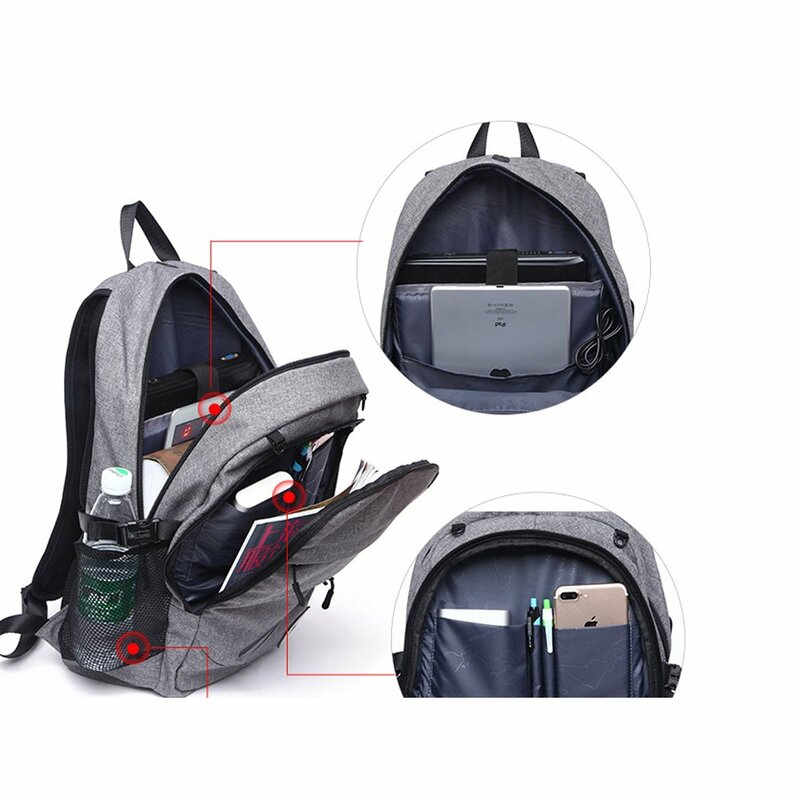 Good air permeability and heat dissipation with 2cm elastic sponge on the back of the bag, making your waist feel comfortable. 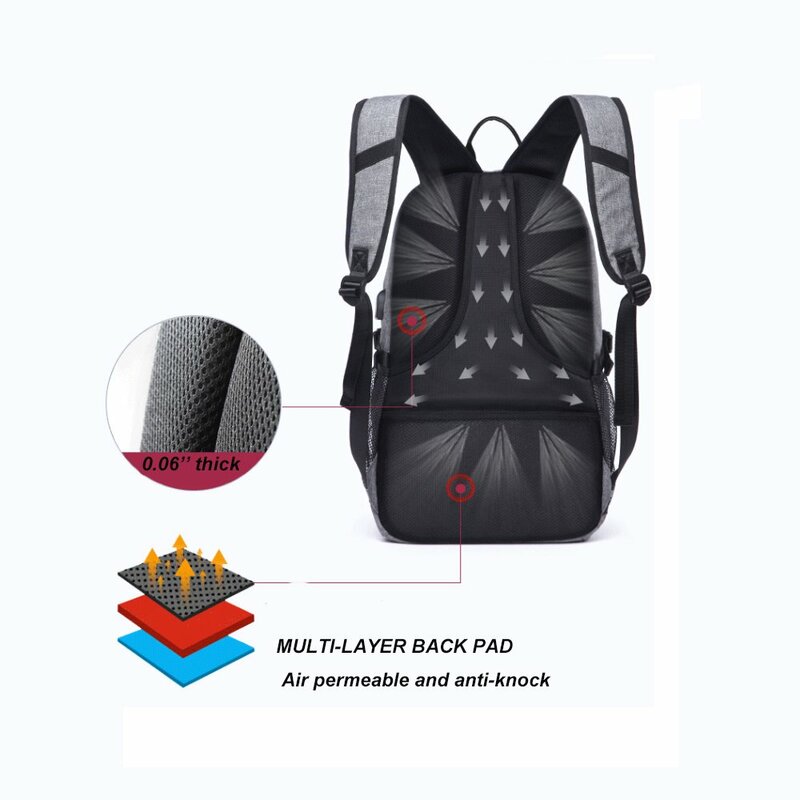 Widened and thickened shoulder straps with breathable mesh, relieve the pressure of your shoulders. 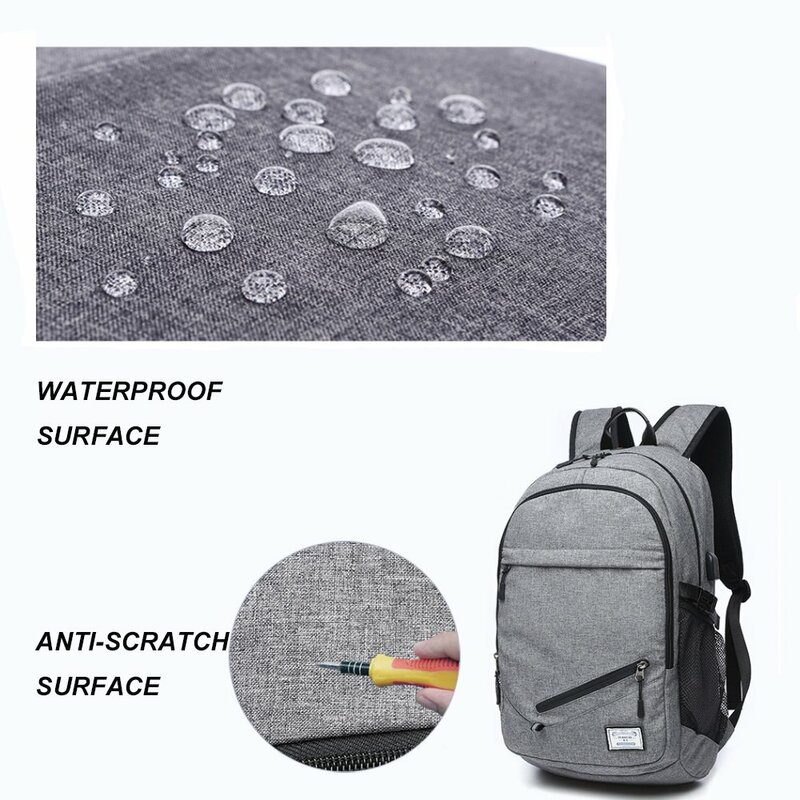 【WATERPROOF AND SCRATCHPROOF SURFACE】: We use high quality fabric to manufacture this backpack, it can prevent the raindrop wetting the property inside and the thief scratching your backpack. 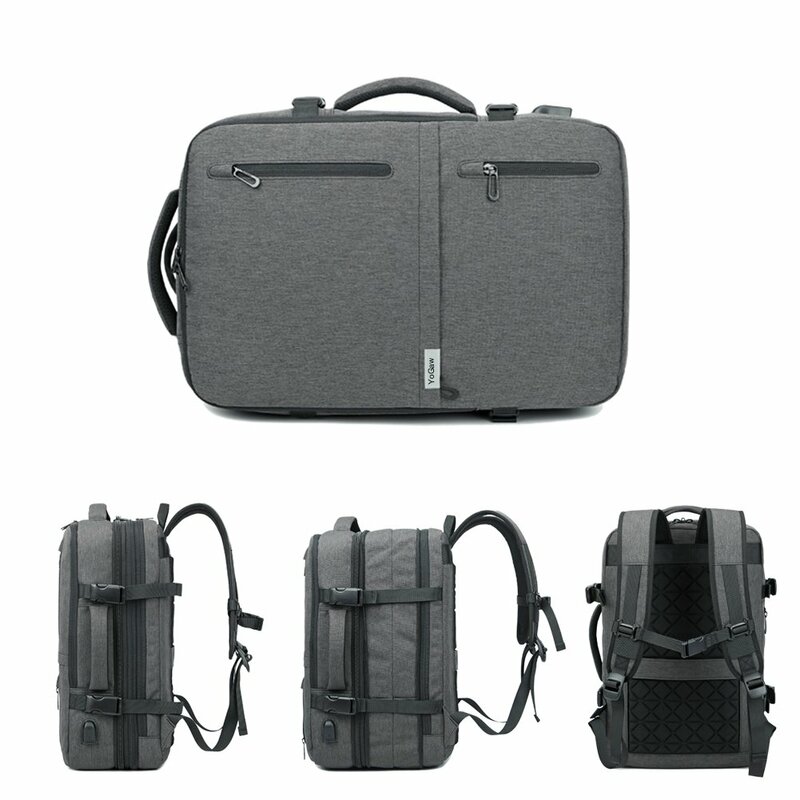 And it scratch-resistant function and thick soft foam padding provides extra protection, reduces damages caused by impacts, and protects your computer from scratches. 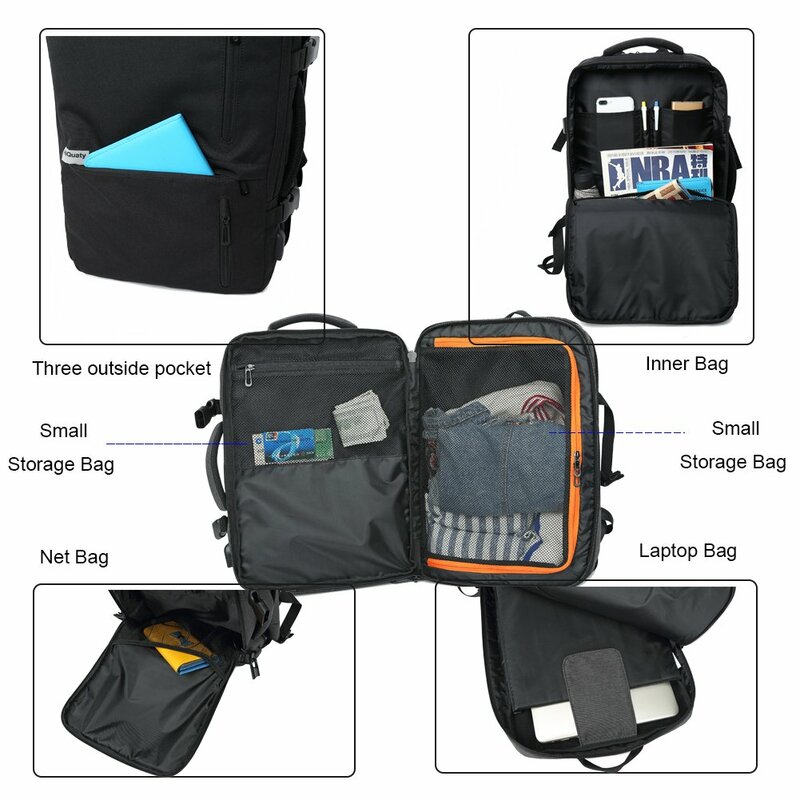 【COMPETE ZOME POCKETS】: Lightweight and roomy interval space can convenient to hold much more your clothes, trousers, magazines and other daily items, with tablet PC and laptop place, can fit up to most 15.6inch laptop. 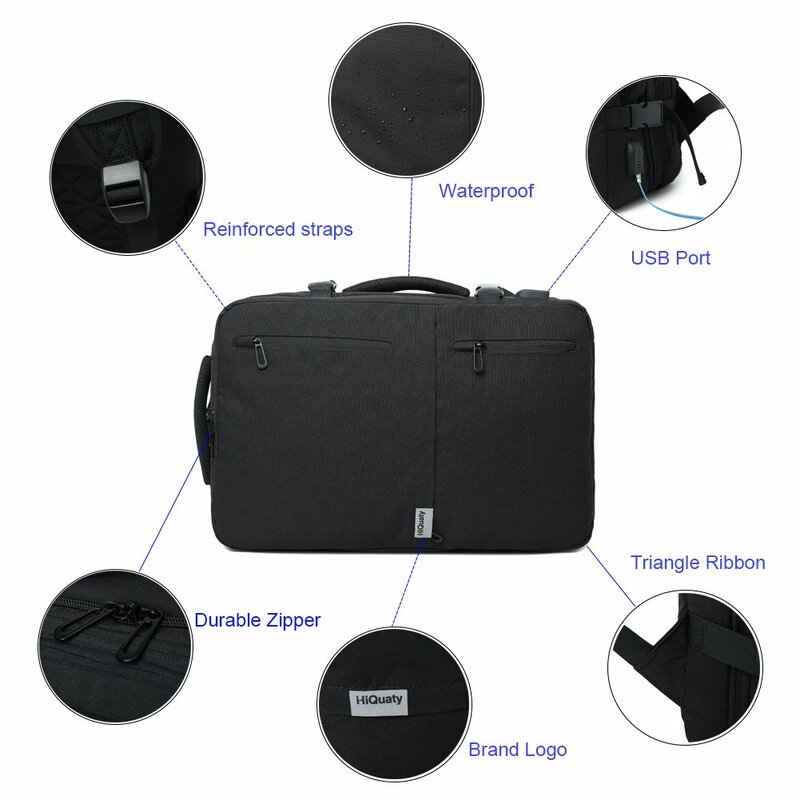 Total 11 pockets of uneven size to meet different needs, make your laptop, iPad, notebook, pens, spare clothes, water bottle, umbrella and other things organized and well protected. 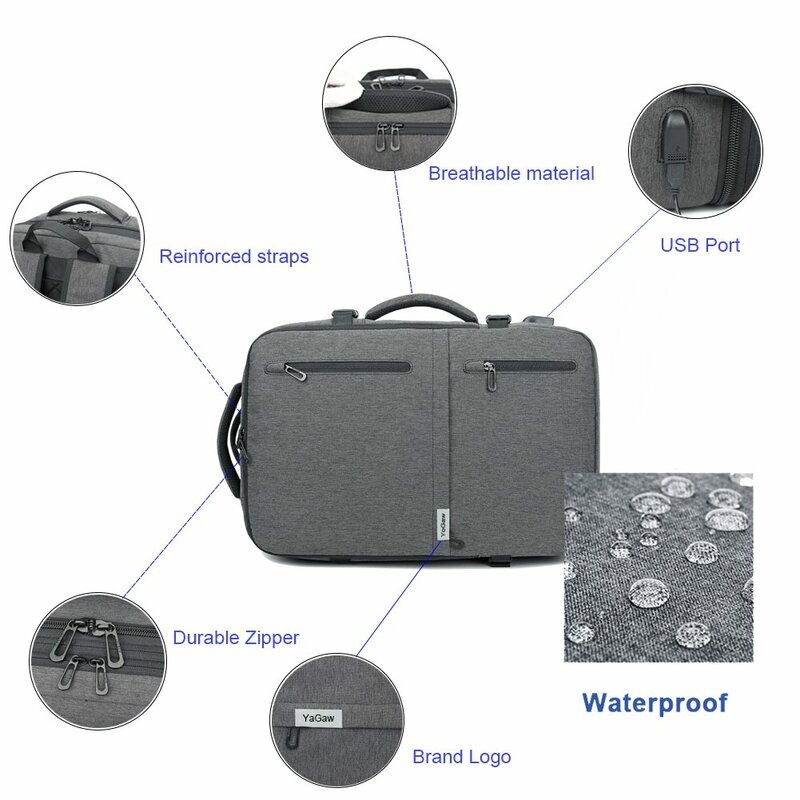 【100% CUSTOMER SATISFICTION GUARANTEE】: 24 months warranty and friendly customer service - Manufacturer warranty for 24 months from date of purchase. 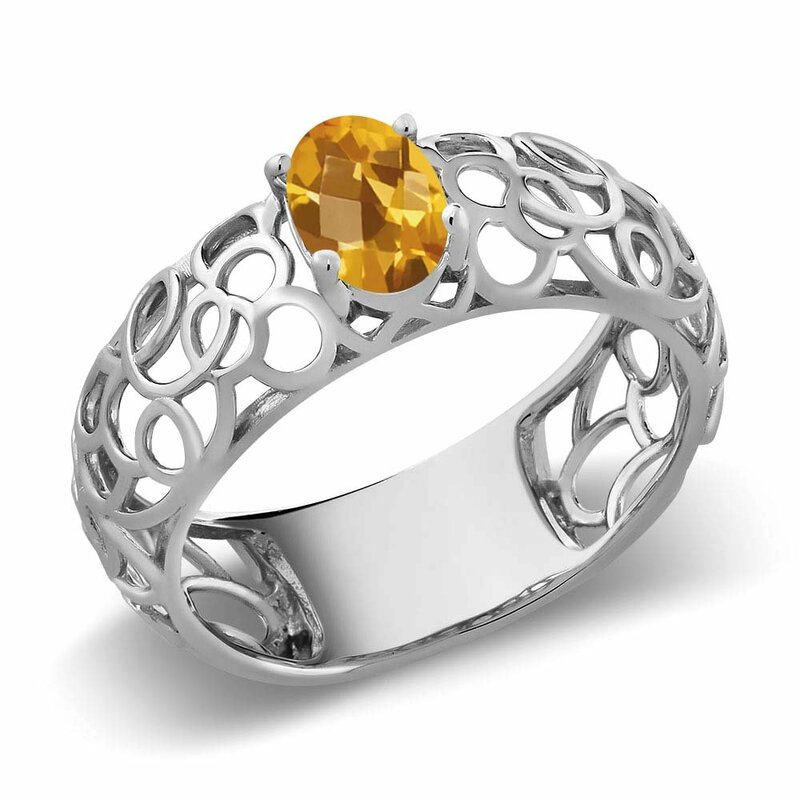 We also offer 30 days refund and 90 days return policy. 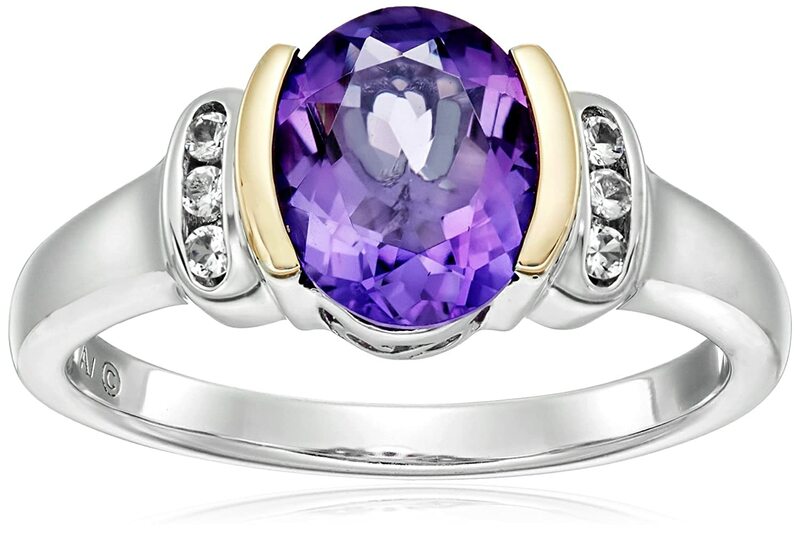 Add to Cart Now!!! (Basketball Not Included). Life-Time Warranty. All costs will be covered during your Lifetime Replacement Process. If any question, please feel free to contact us, we will reply you within 24 hours. 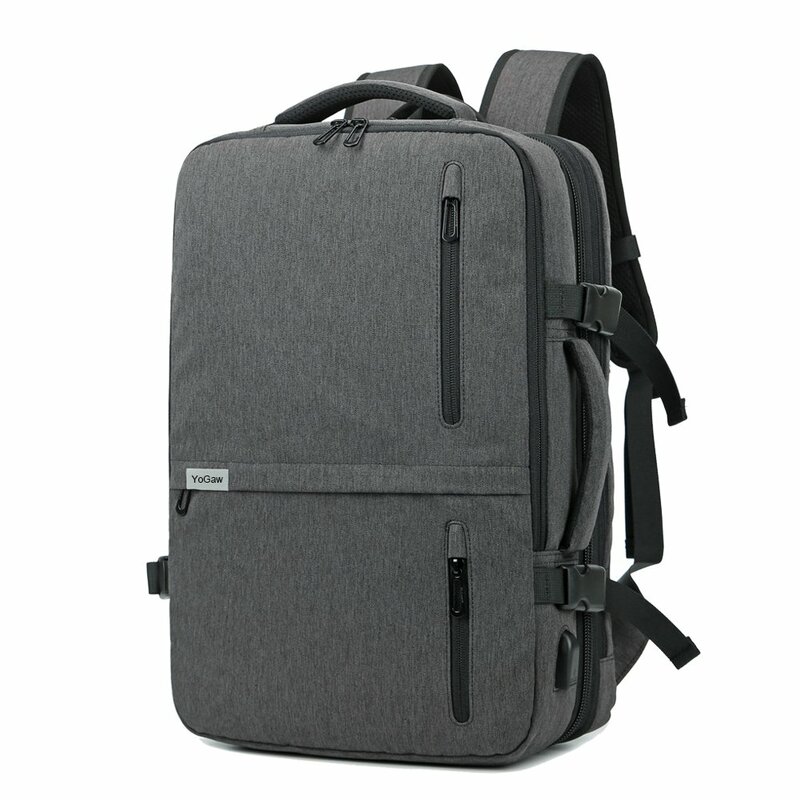 In the working and schooling days, we need a backpack for office things or school things like laptop, notebook, pens, umbrella and other things. 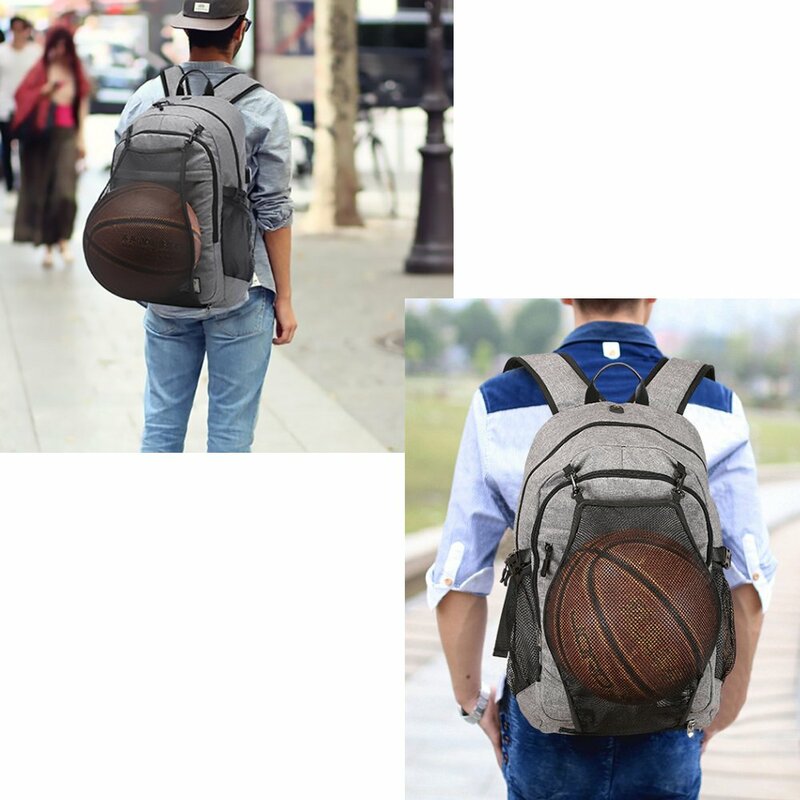 But in weekends and weeknight, we may need a backpack to hold basketball, football, bicycle helmet, spare clothes for sports, or other things. 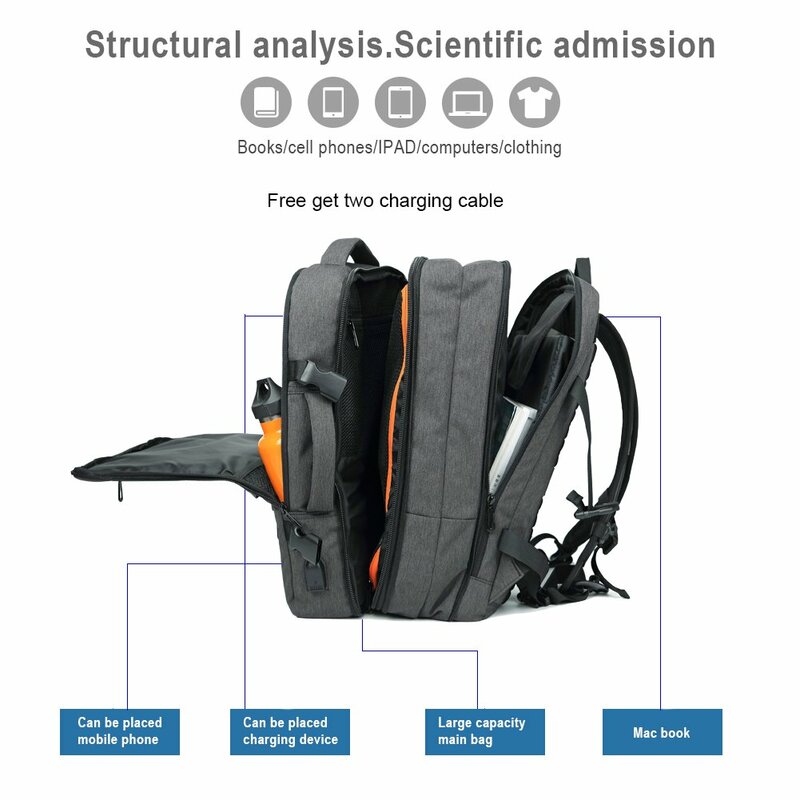 Then we designed this backpack, which can meet the both needs. 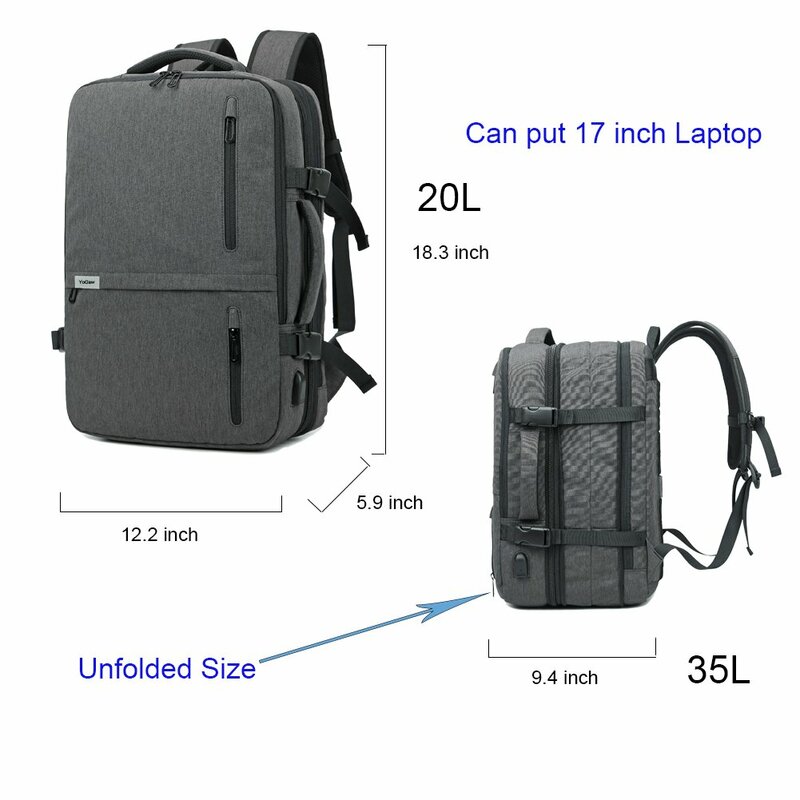 What' more, this backpack is very perfect for shopping, the special fabric used in this bag is anti-tearing, then it can prevent the thief scratching your backpack by knife. 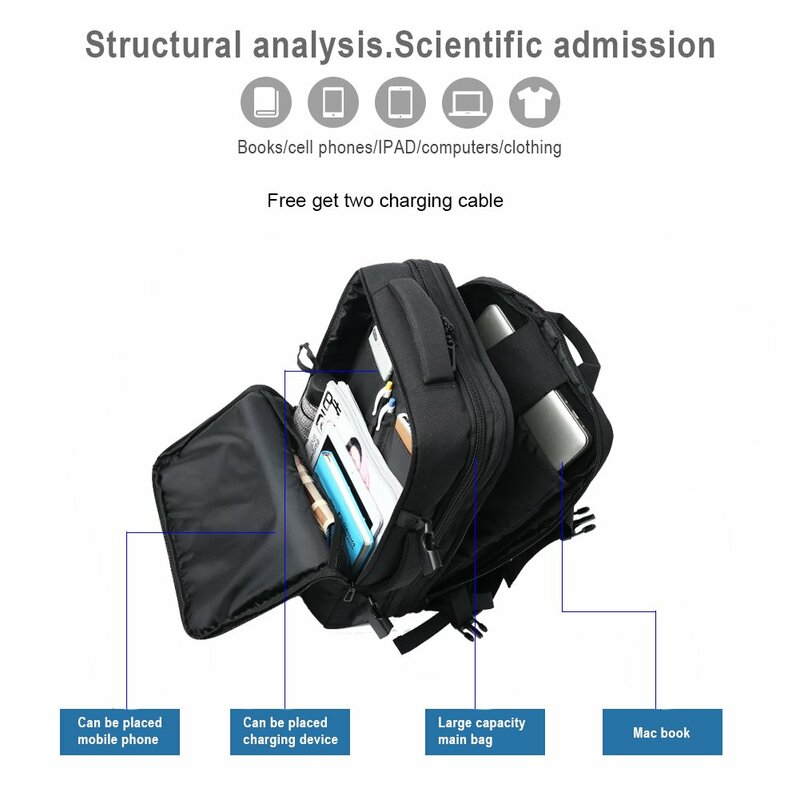 This is a easy to charge backpack, you can put the powerbank in it, and charging your digital devices through the USB charging port with the cables, free your hands. 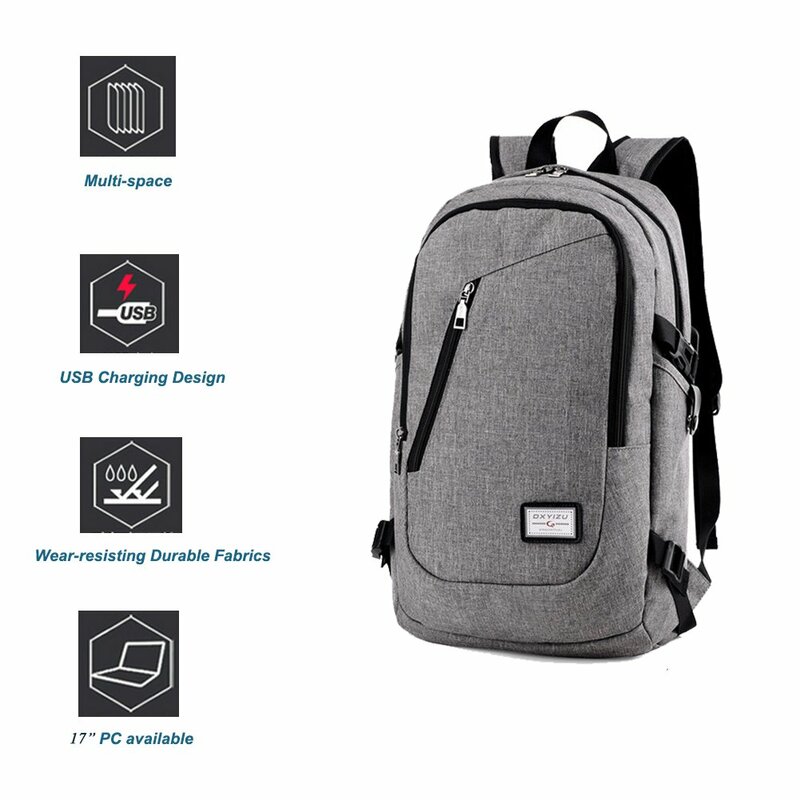 This is a large-space backpack, it can contain an 15.6-inch laptop and much other things. 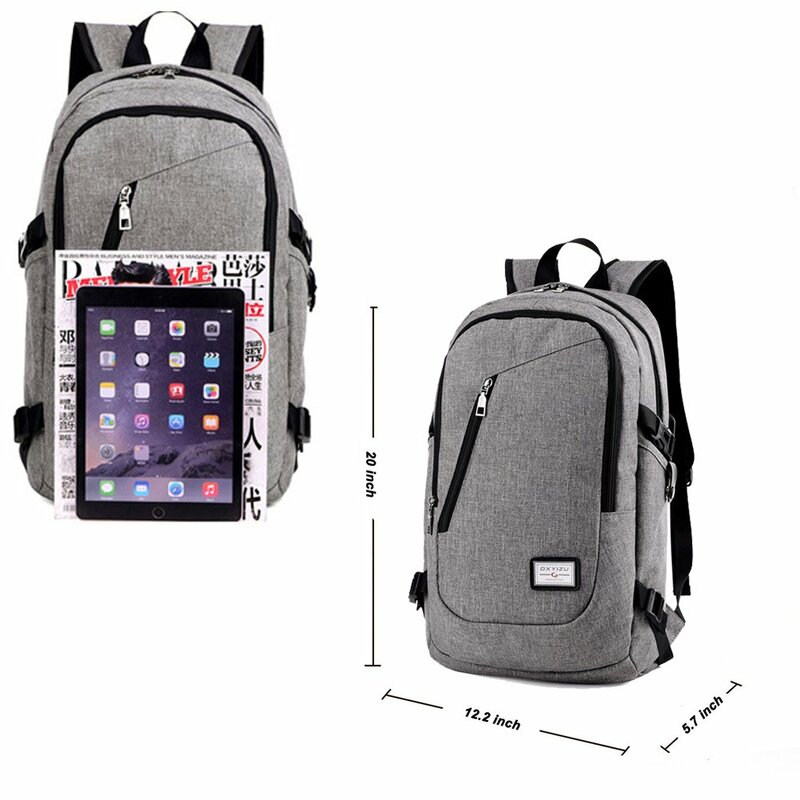 This is a anti-theft backpack, protect your property in the street. 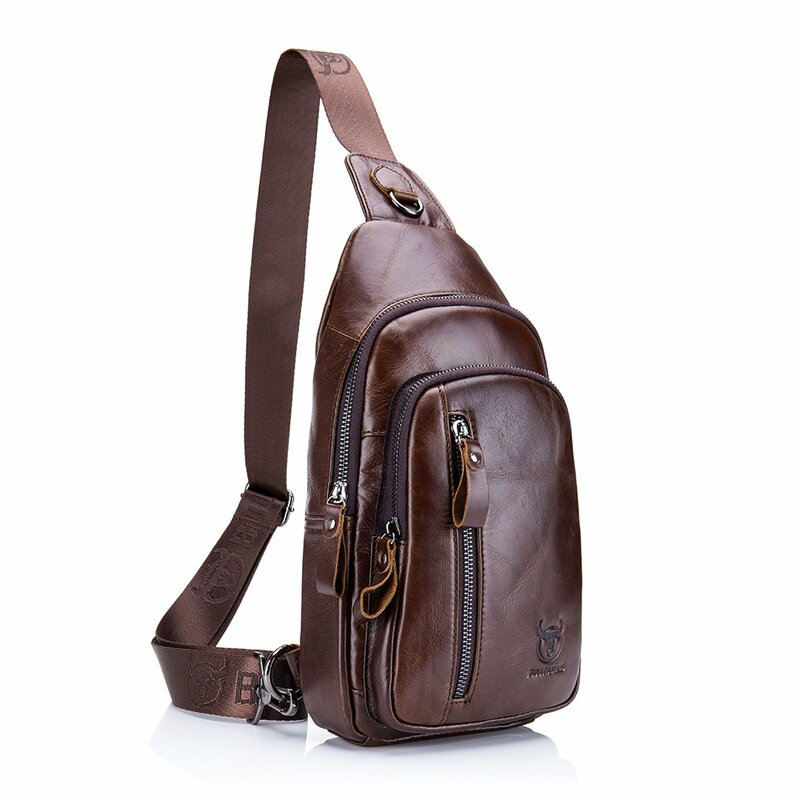 - A very nice backpack, stylish. 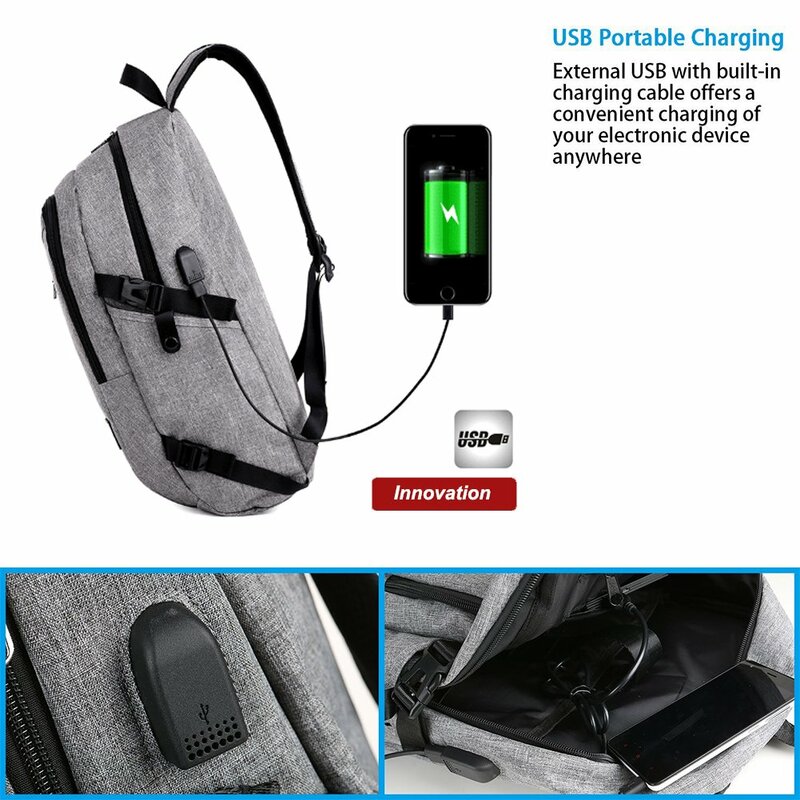 Came in on time, love the internal to external power bank option, secondary pouch is kinda small and useless, seems to have an excessive number of straps but that doesn't really affect anything, water bottle slots on the sides are small, can't fit water bottles that are much bigger than a standard 500mL plastic water bottle. Has no organizer for writing utensils or calculators. Today was raining and my lecture notes inside got damaged. There are several problems with this bag. 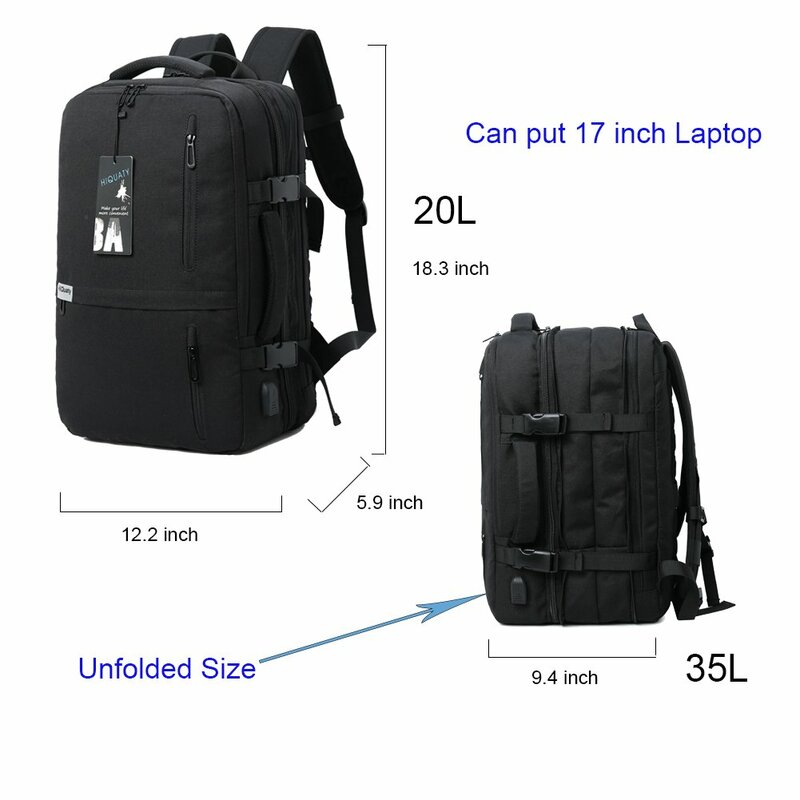 It does not have double zippers so access is more difficult. The straps do not hold and you are continually adjusting them. The biggest issue is that it can not keep anything inside dry. It also does not have a waterproof base to set it on pavement. 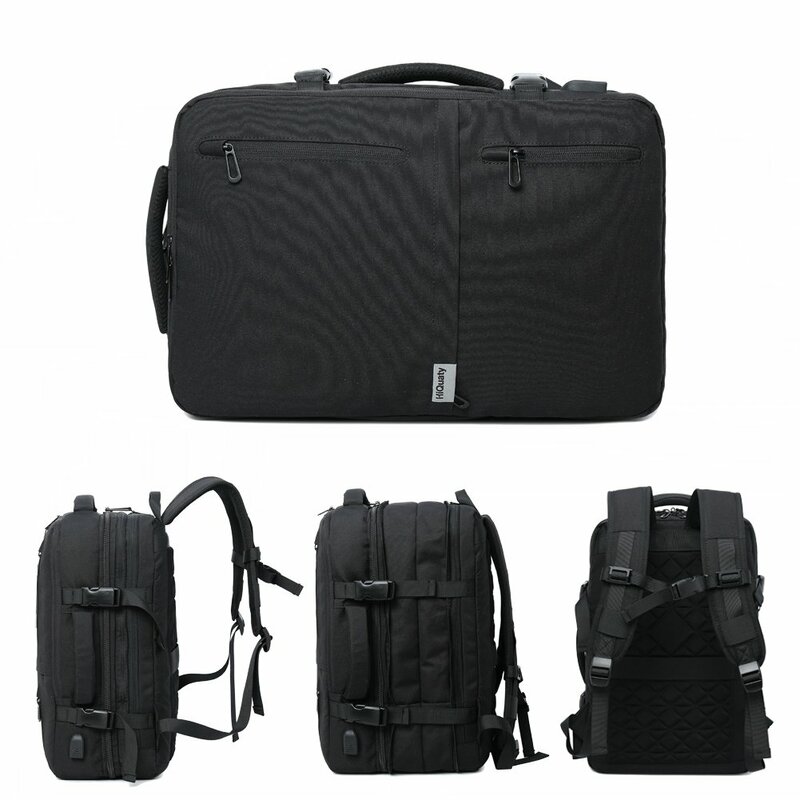 It has a lot of pockets, the lower front one is especially handy for a wallet. 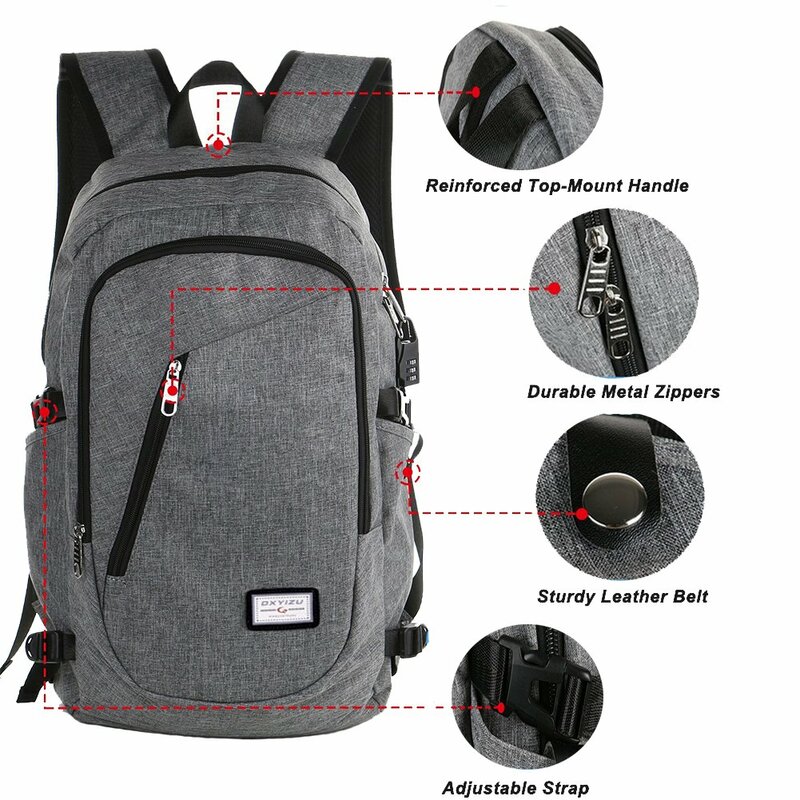 The higher front pocket is perfect for quick access to cables and chargers. 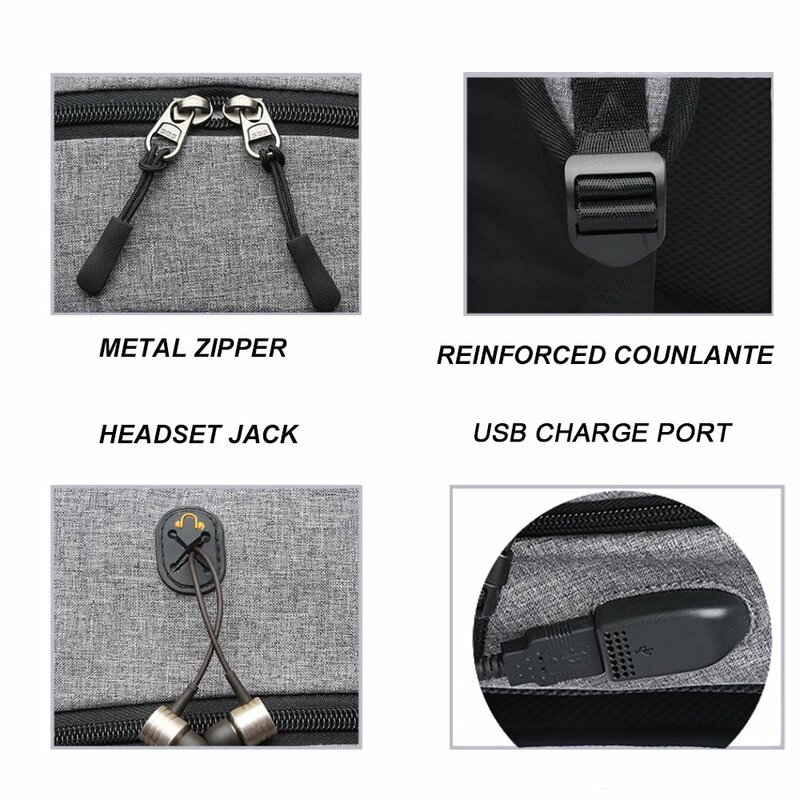 The middle pocket unzips for immediate access to your cellphone. There is plenty of book storage in the pocket in front of the laptop pocket. 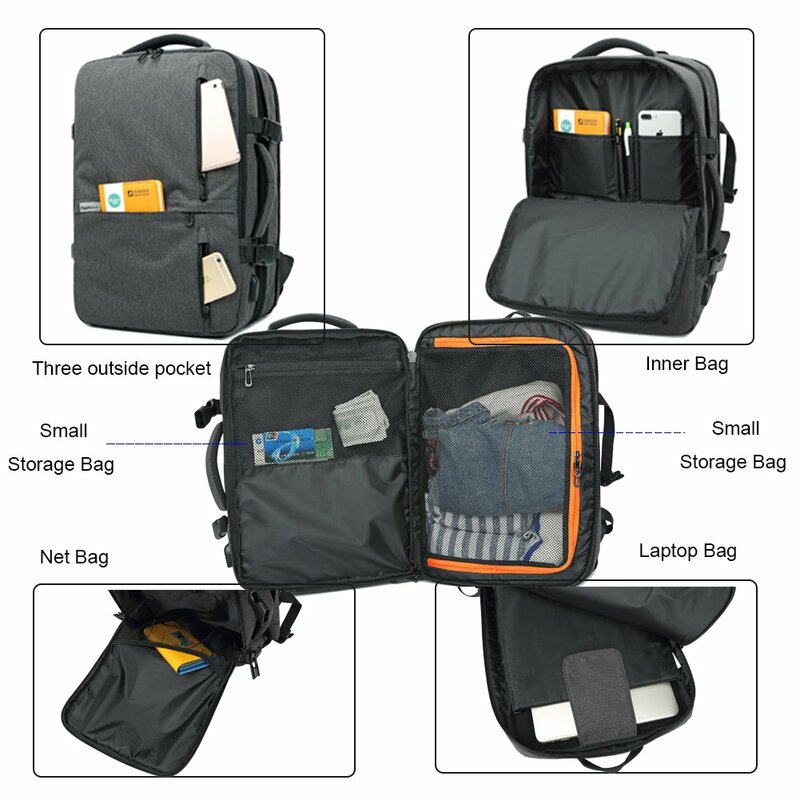 The laptop pocket is very deep if you happen to have a wide laptop. 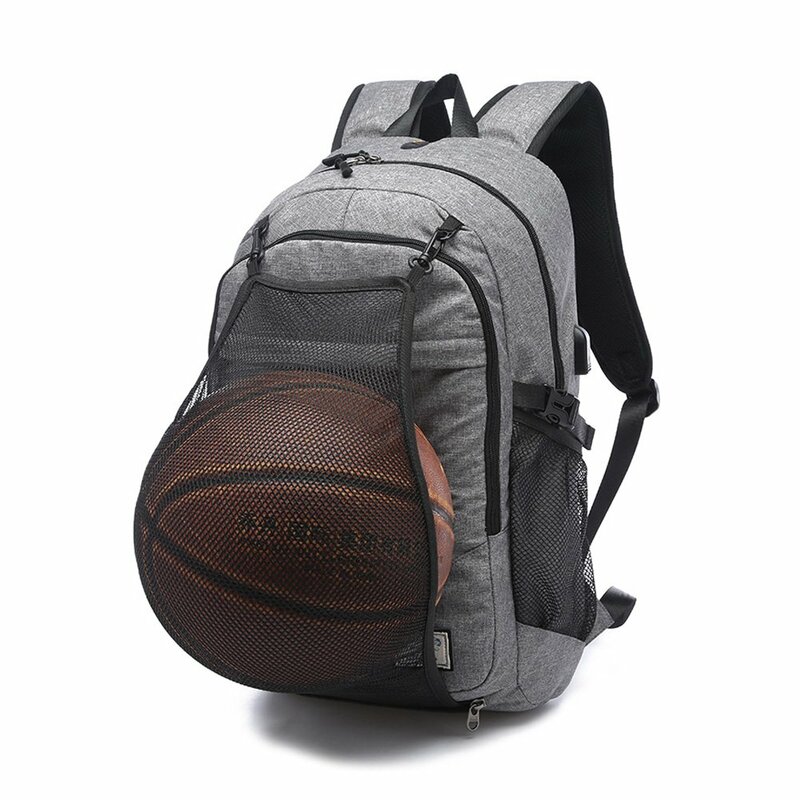 The netting which is meant to hold a basketball works perfectly for an insulated lunch box. pretty good, but the zipper broke pretty quick, but we are getting by on the second zipper since it was double ended. 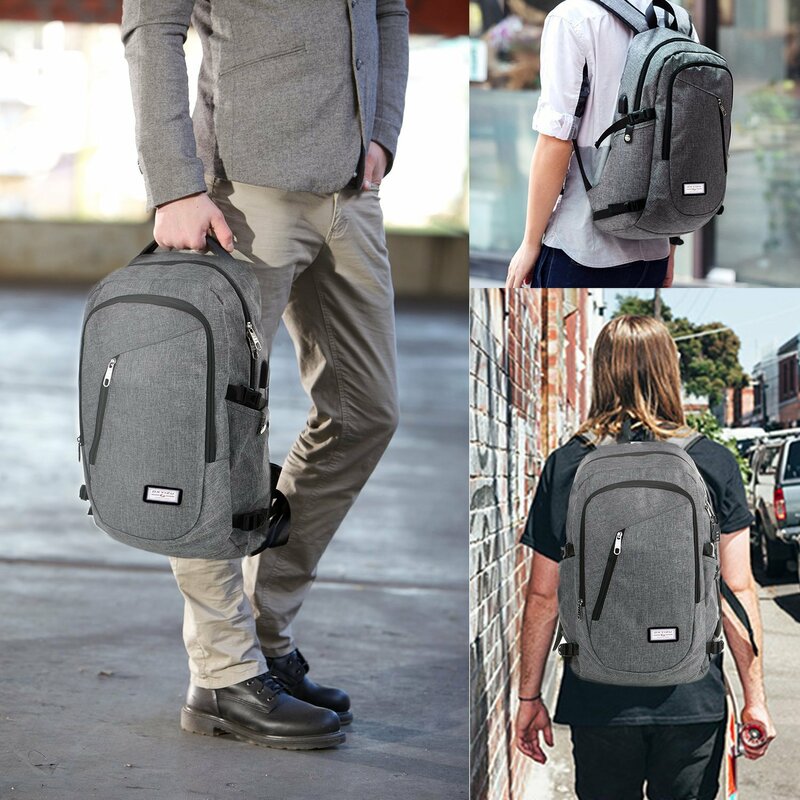 Great backpack for students or day to day use. 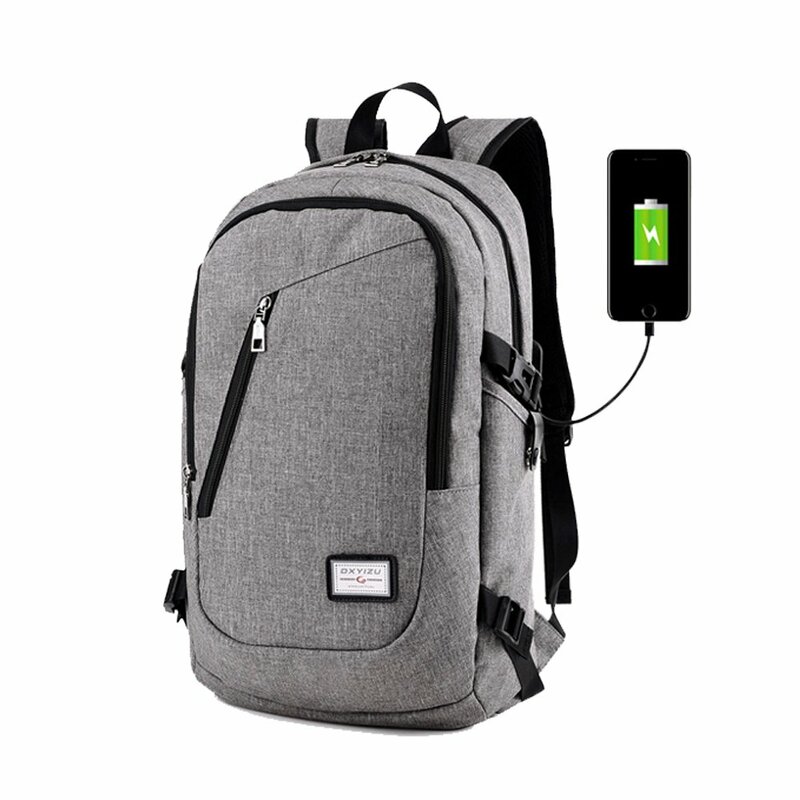 Good size and pockets, cool little usb plugin for if you have a portable charger. 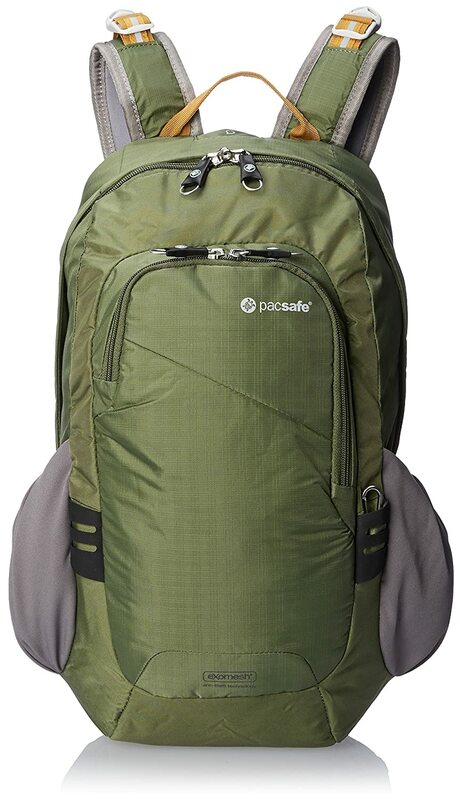 Exactly what I expected but the only thing is that the straps don't have a ton of padding and the buckles are is very bad spots and get in the way sometimes. Delivery was fast. Item looks like it does in the photos. The build seems a little on the flimsy side , so I do not think it will meet the demands I will be putting on it while traveling. I found the zippers to be a little loose and was unsure if they would remain zipped up. 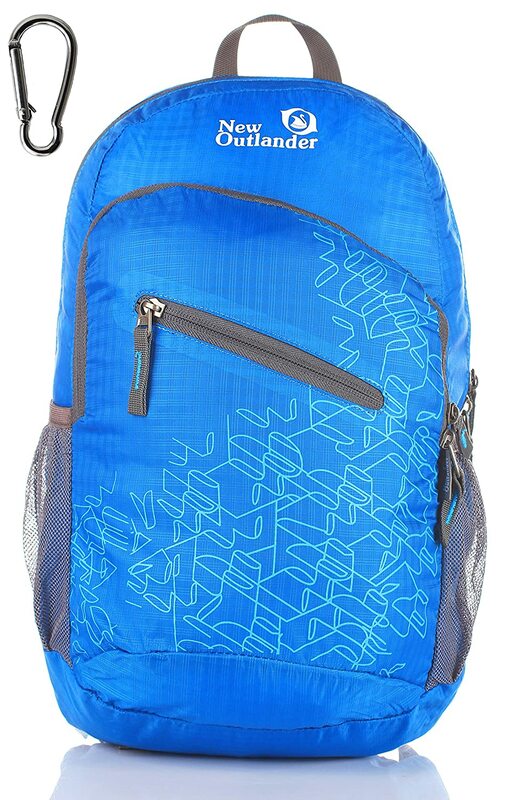 So I did not feel confident this backpack would suit my needs and returned it to Amazon. 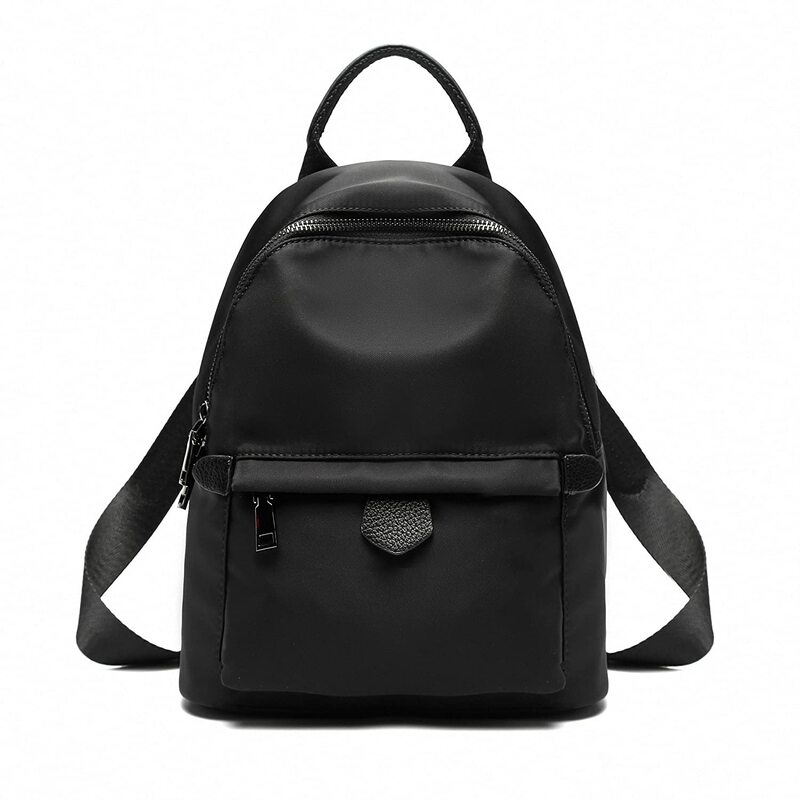 Nothing against the backpack and probably worth the price. 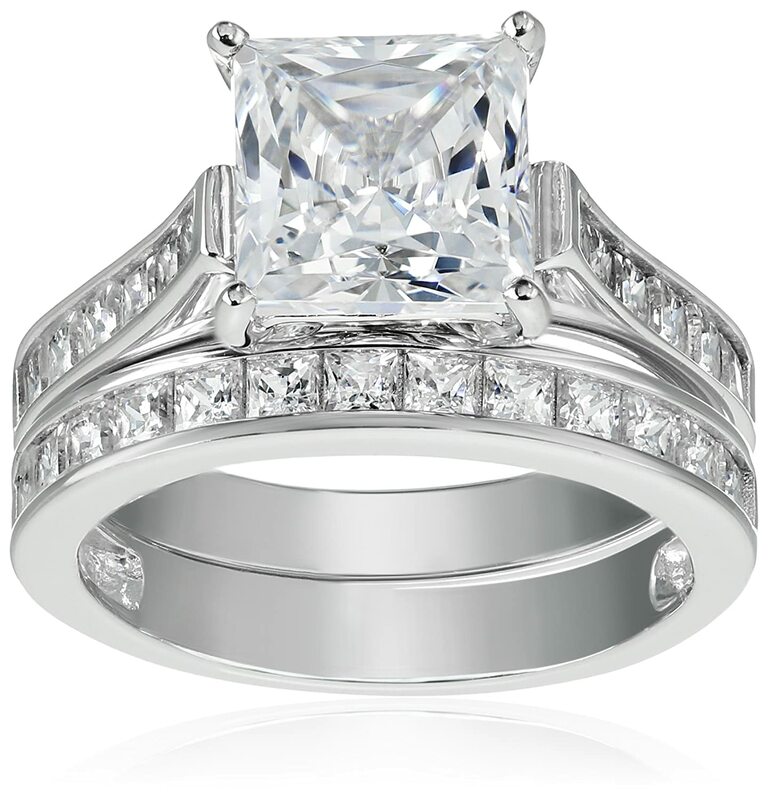 I just needed something a little sturdier. This item as well met exactly what I wanted. The zippers that usually can be difficult work like a breeze on this unit and it is surprising how much you can get into it. 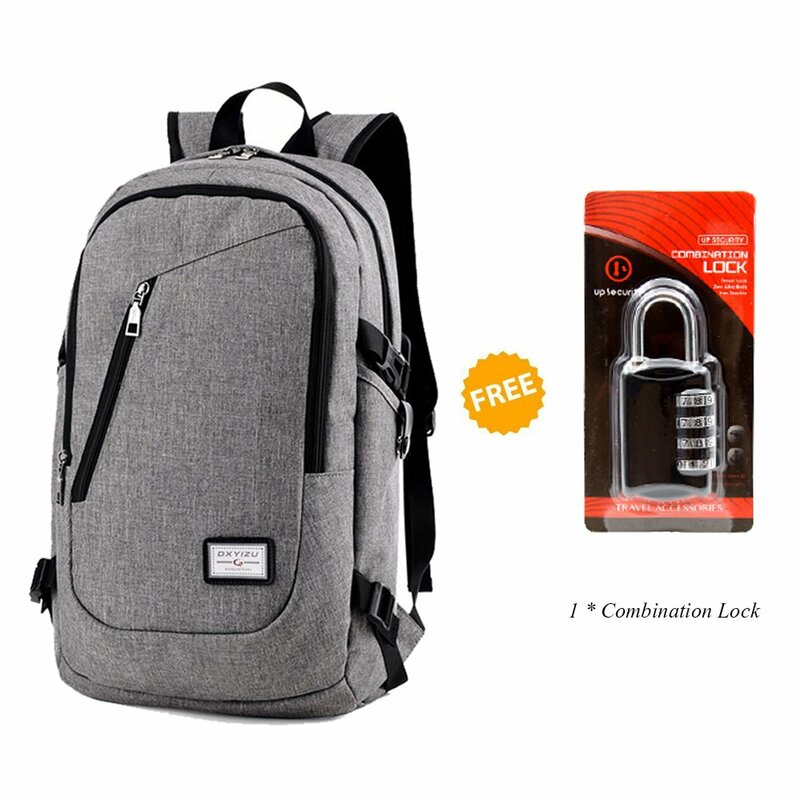 The bonus lock however was not very good and would not be useful in real life. 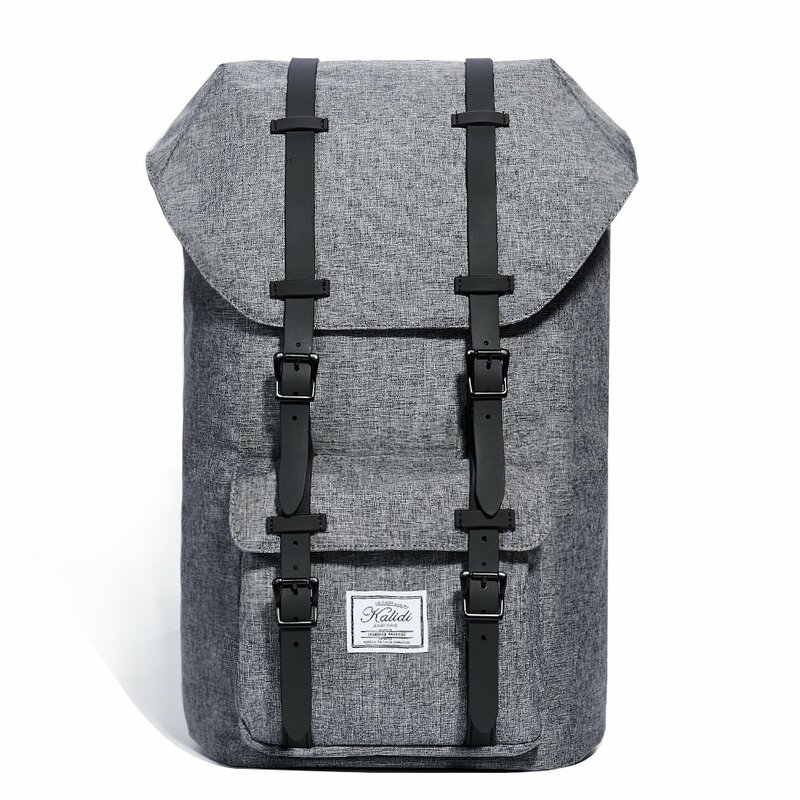 I also would recommend this backpack as an excellent buy.